In the first phase, plastic will be banned in six places -- the pilgrim city of Puri, Bhubaneswar, Cuttack, Berhampur, Sambalpur and Rourkela. 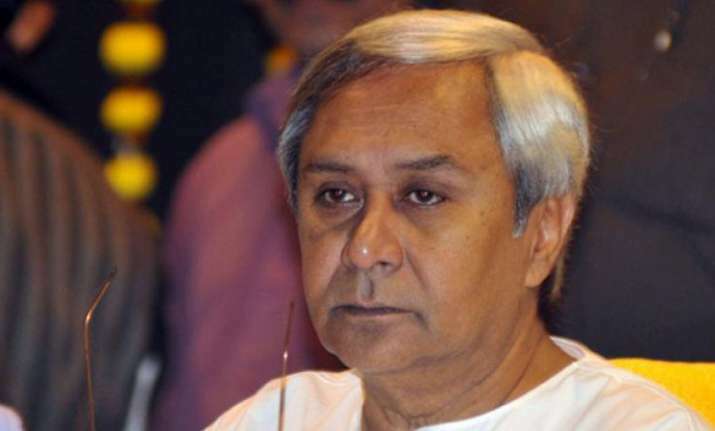 Odisha Chief Minister Naveen Patnaik on Tuesday announced a ban on the use of plastic in the state from October 2, on the occasion of Gandhi Jayanti. Plastic bags, polyethylene and single-use plastic material would be completely banned across the state in the next two years, said Patnaik at an environment awareness programme under the "Ama Mukhyamantri Ama Katha" here. While the Housing and Urban Development Department have been entrusted with the task of enforcing it in urban areas, it will be the responsibility of the Panchayati Raj (PR) Department in rural areas. Forest and Environment Department will monitor the controlling of plastic pollution in the entire state. The Chief Minister also said everyone must plant a sapling during the ongoing rainy season and take care of it. "If we all plant a tree each and take care of it, the environment will be protected, and human beings will live in good condition. We must all work for the development of our family and society," he added.